Anyone who knows me, knows Makeup Revolution is my favourite makeup brand and has been for the past four years. 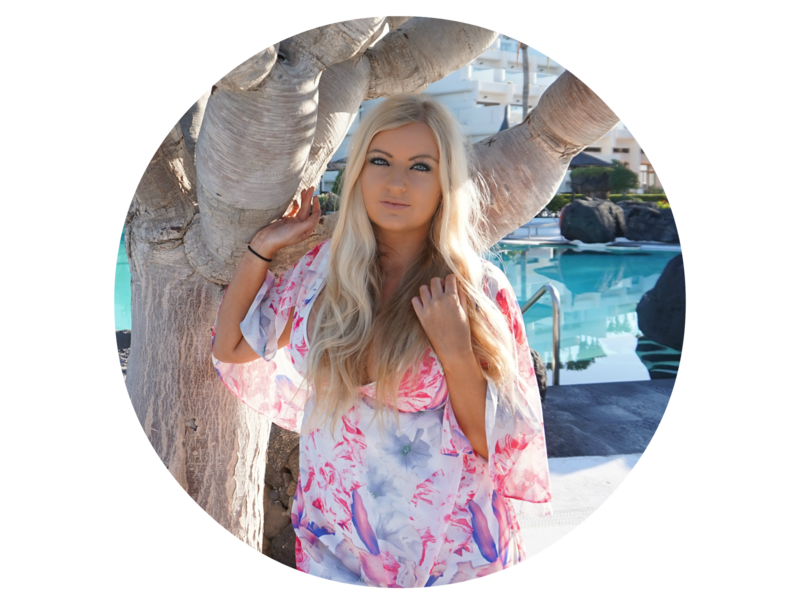 One of my first ever blog posts was actually my first Makeup Revolution haul back in June 2014 but I refuse to link it right here because the state of my blog in it's first few months is nothing that needs to surface again! 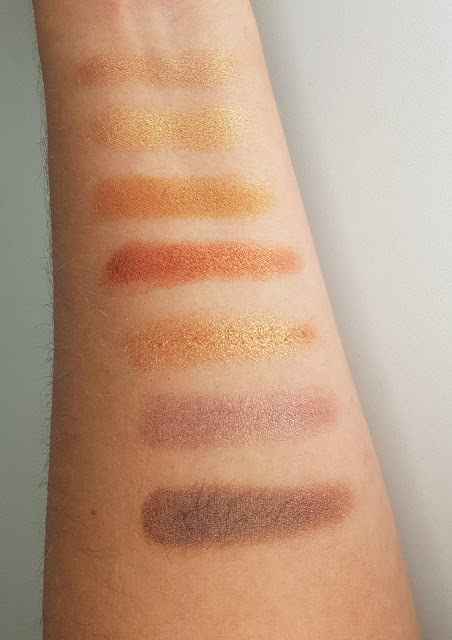 I first saw the Makeup Revolution Amplified 35 Eyeshadow Palette Naked Golds gift set when I was on their website writing my Christmas list and the second I saw it, I fell in love, just look at it! I always used to be a classic smokey eye 24/7 kinda girl but since I started blogging and became more involved in the beauty industry my tastes have definitely evolved and I love experimenting more now. Usually I wouldn't buy a palette of this size because generally there's a tonne of shades I would never use but hand on heart, every single one of these is beautiful and very useable. There isn't one in there I wouldn't use and it's now become my daily challenge to put together new combinations just using this palette every day. The gift set also came with two shadow brushes, one flat and one more fluffy and also an eye primer which I have used but I personally wouldn't rave about them as much as the palette itself. 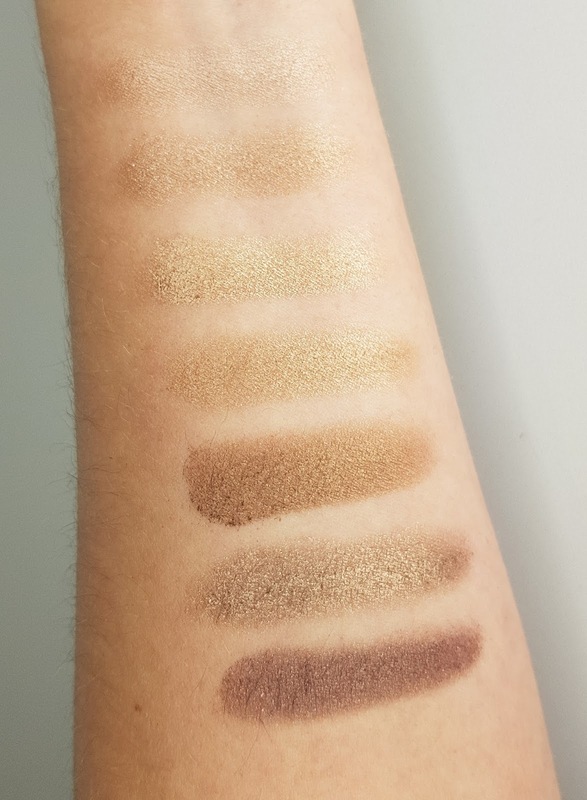 I always find swatches of eye shadows so much easier to see the actual shade on skin so I've included swatches of all shades below. 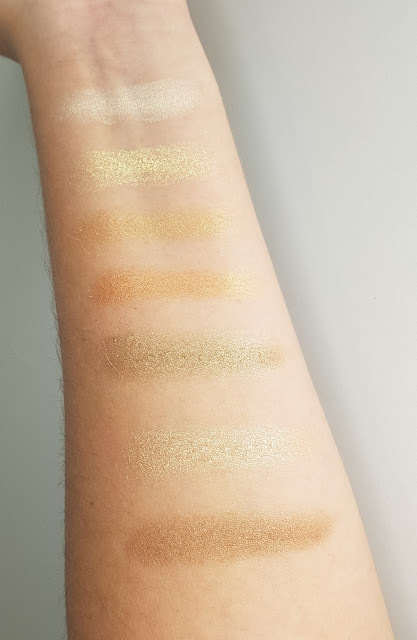 Each one was done with just one sweep across my arm so you can really get a feel for how creamy and pigmented the shadows are. The colours are very blendable and I've found putting them on with my finger first of all is most effective due to the creamy type feel, and then blending them with the fluffier brush which is provided in the set. 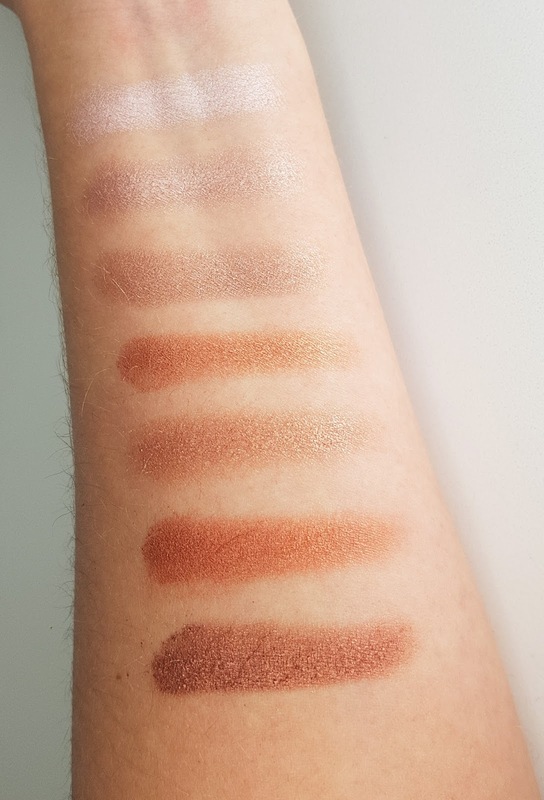 The only thing I could possibly say I would do to improve the pallette is to name each shade just because it makes it so much easier to talk about and recommend. Usually Makeup Revolution palettes will have a clear plastic sheet laid on top with the name of each shadow but this one didn't come with one. 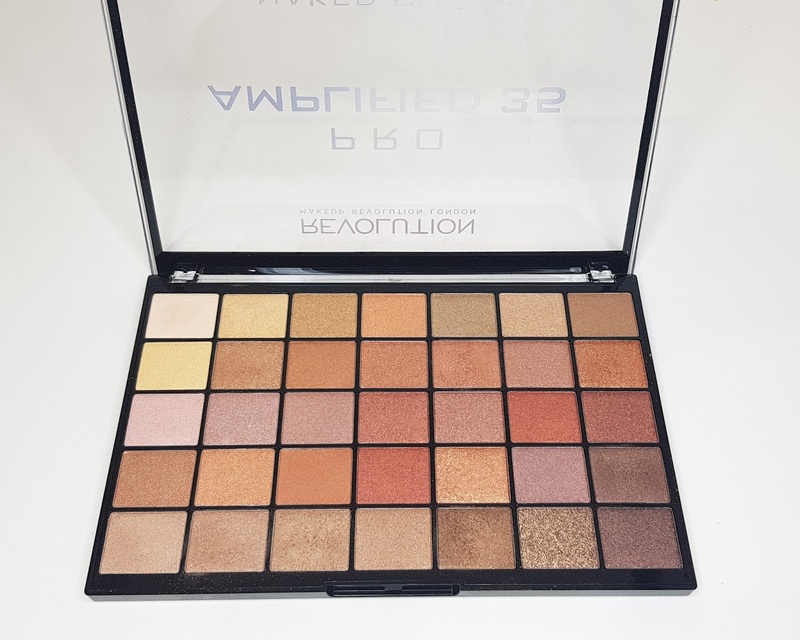 Other than that, I couldn't say anything else negative at all, I think it's the most perfect palette and it's highly pigmented, has a great colour range, is wearable and blendable, so everything you could possibly need. The only unfortunate news is that I can't actually find it on the website anymore to link it which may mean it was just a Christmas special.. NIGHTMARE!! If I find it, I'll make sure I update this post and link it straight away as it's definitely one I highly recommend to everyone! 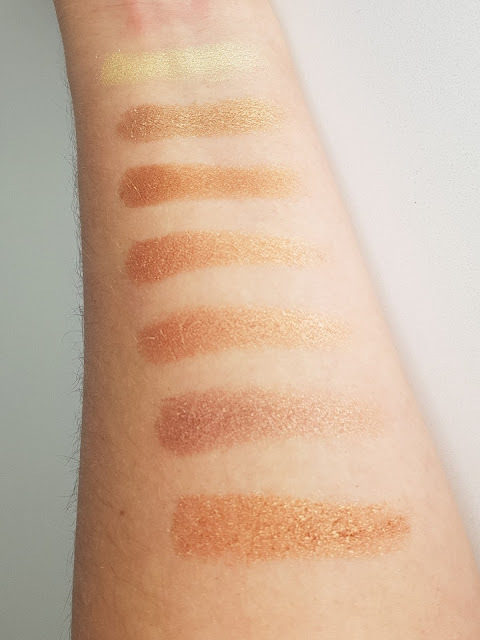 If you have any other Makeup Revolution recommendations, I'd love to hear them!